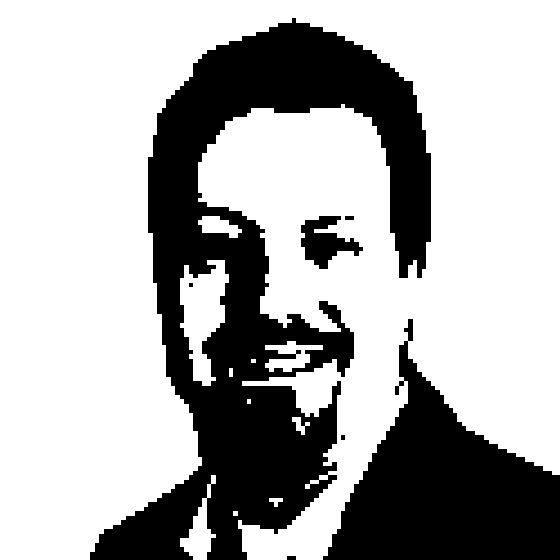 Dave Sobel on Virtualization for Small Businesses! Richard talks to Dave Sobel of Evolve Technologies about how small businesses can benefit from virtualization technology. The conversation ranges over migration to virtualization, how upgrades change with virtualization, the benefits to disaster recovery and more. Virtualization on the desktop is explored as well. Dave Sobel is the founder and CEO of Evolve Technologies, a consulting firm that provides information technology (IT) and computer networking services to the small business, faith-based and nonprofit communities in Washington D.C., Maryland and Virginia. Evolve Technologies provides a wide array of services including server installation, virus protection, network security, backup services, and complete information technology outsourcing. The first Microsoft Small Business Specialist located in the Washington, D.C. area, Evolve Technologies is a Microsoft Certified Partner. In his role as CEO, Sobel holds overall management responsibilities for the company. With over ten years of experience in Internet services and consulting, Evolve Technologies is a flourishing IT management firm under Sobel's experienced watch. As such, the business has earned several industry awards including the Microsoft Mid-Atlantic Region Partner Excellence Award for Customer Satisfaction for Second Quarter 2007, the MSPmentor 100 and 250, as well as the ConnectWise Best New Idea Award for 2008. Sobel's consulting clients have spanned from Fortune 500 companies to local and regional operations, including such technologies as Web server management, database servers, security and software development. Sobel has spoken at a wide variety of industry events including the Microsoft Worldwide Partner Conference, SMB Summit and SMB Nation. Sobel is also an active peer group member and faciliatator for Heartland Technology Groups (HTG), as a member of HTG5 and facilitator for UK and Ireland based HTG11. He is often quoted in many technology-driven publications and maintains his own, popular blogs on business, Evolutionary Business Thoughts (www.evolvetech.com) and virtualization (www.smbvirtualization.net). In addition, Sobel published his first book, Virtualization. Defined: A Primer for the SMB Consultant, in 2008. In 2010, Sobel's dynamic voice within the IT community and efforts to promote active peer networks were recognized with the Microsoft Most Valued Professional (MVP) Award. Prior to founding Evolve Technologies, Sobel worked as a Web architect for a consulting company doing security, network and infrastructure design for Fortune 1000 companies. Sobel holds a bachelor's degree in Computer Science from the College of William and Mary.